Shalini Boland: New Audiobooks Site! You may not currently be an audio book listener or maybe you haven’t jumped into listening since the olden days, back when we used to buy audio books on tapes and CDs. It’s a whole new world out there now! 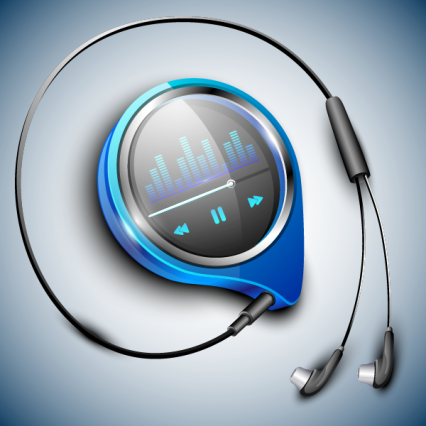 We can listen to audio books on our smart phones while out for a jog, commuting to work, or washing the dishes. Amazing, huh? There’s no better time to check out audio books!